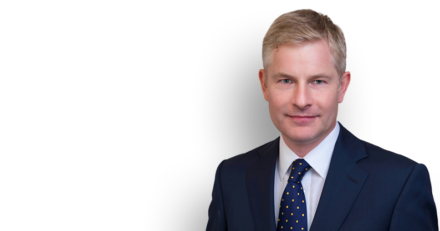 Christopher Mellor represented a Forensic Medical Examiner in the Inquest into the death of Terrence Smith, a 33-year-old man who died following being detained by police, under section 136 of the Mental Health Act 1983, and then being restrained. The medical cause of death included “Amphetamine-induced excited delirium in association with restraint“. The Inquest commenced in February 2018 and, following many weeks of evidence, the Jury handing down their Conclusion on 5 July 2018. The Guardian have reported that it “is thought to be the longest individual inquest to have been held in the UK“.